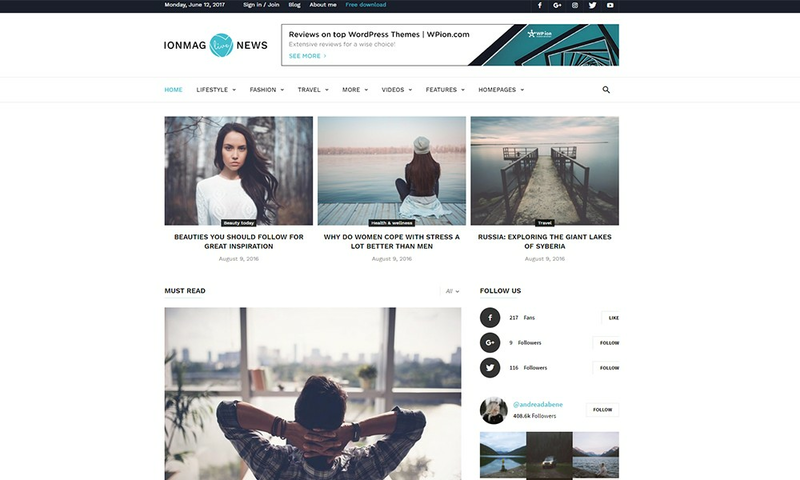 ionMag is a modern and powerful Premium News WordPress theme designed for your blog, newspaper, magazine, and reviews website. 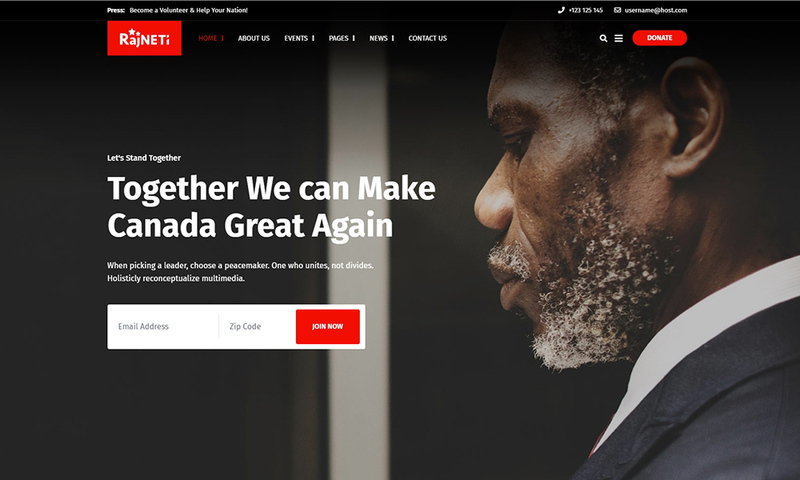 With a minimal design, clean coding, responsive and retina ready layouts, multiple headers, footer and post templates, custom widgets, a spectacular drag and drop page builder, creating a professional website for the news industry is now so easy. 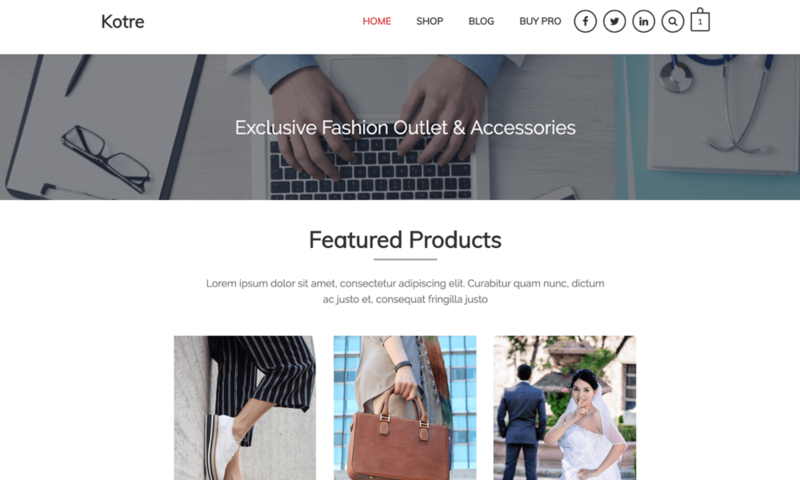 ionMag theme brings you the most powerful drag and drop page builder for news – tagDiv Composer. This one-of-a-kind page builder allows you to easily create unique structures for your pages on the frontend of the website and see the changes instantly. With ionMag Premium News Theme, you don't have to be a web designer to build a spectacular site. 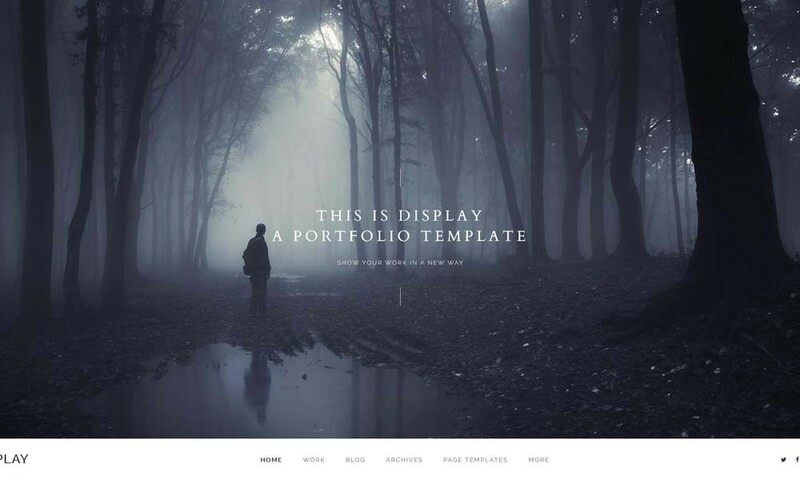 The template comes with five predefined demos and layouts to help you shape your website the way you have always dreamed of without any coding skills. The demo import system will bring you the design with just a click of your mouse. It can't possibly get any easier to get a fast start! ionMag gives you the most intelligent ad system you have ever met, specialized to generate the best exposure for your advertisements. 16 predefined ad spots and five custom spots, are ready to help you monetize the site without effort. Now, you don’t have to spend time setting the ads up as the theme allows you to focus on the more important things, like content.